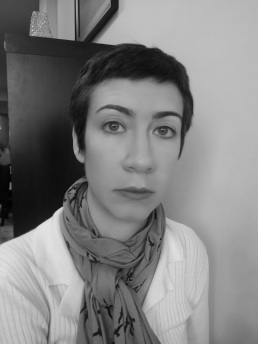 Sundi Richard is a New Mexican filmmaker interested in writing, cinematography, and performance. The first film she shot was "Dust Falls, New Mexico”, a digital western. This prompted her to make several short films on 16mm and other formats. She co-wrote and filmed a 16mm feature ﻿length film “Consider the Rain”, and continues to work on digital media projects in various capacities. Daniel Lynds is an interdisciplinary artist, musician, and filmmaker. After graduating from Concordia University in Montreal with a BFA in Film Studies, he worked in Montreal on various film productions and as an editor at the National Film Board. Recently, he wrote and directed a digital short “Pique” which was screened at Ponrepo Cinema in Prague. Now he can't stop thinking about how to engagingly Vine things.